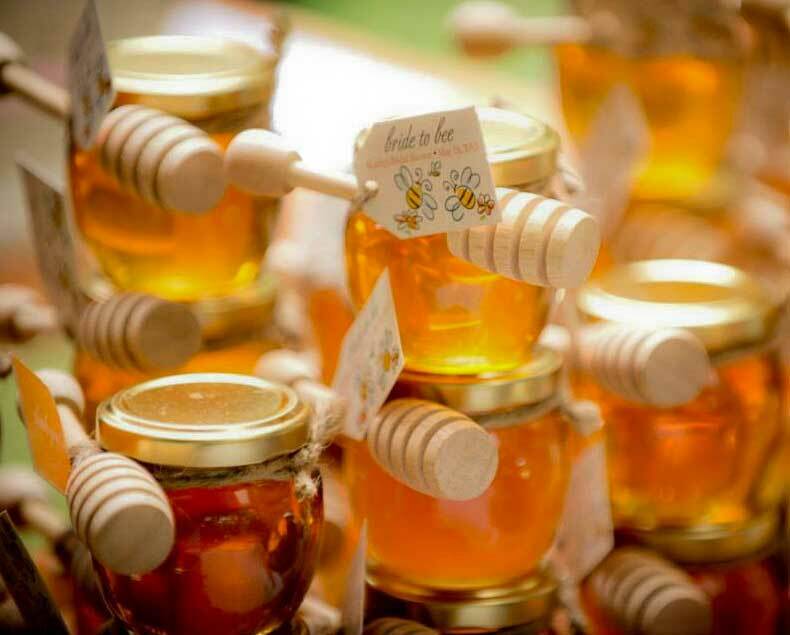 Wow your guests and give them a gourmet gift that will sweeten their tea for several mornings to come with our gourmet 4oz Honey Pot Party Favor. 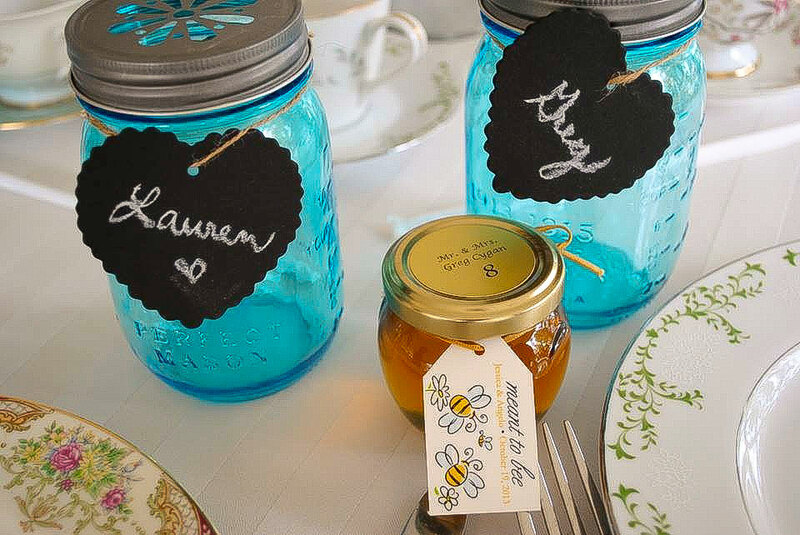 The Honey Pot Party Favor is perfect for DIY decorating. 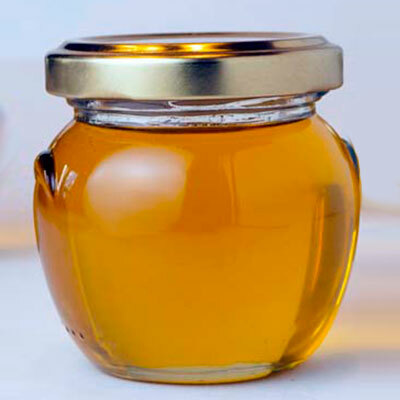 Wow your guests and give them a gourmet gift that will sweeten their tea for several mornings to come with our gourmet 4oz Honey Pot Party Favor. 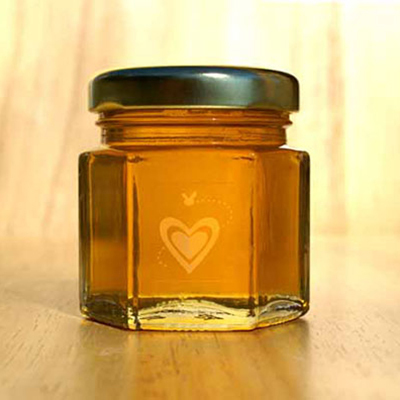 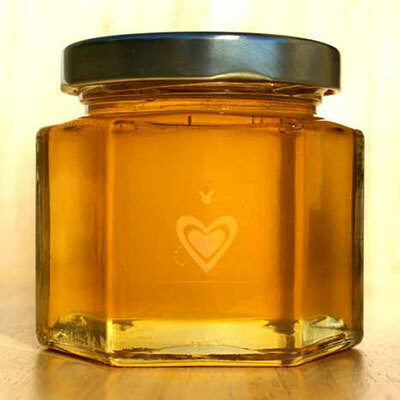 The Honey Pot is perfect for DIY decorating by you and your party. 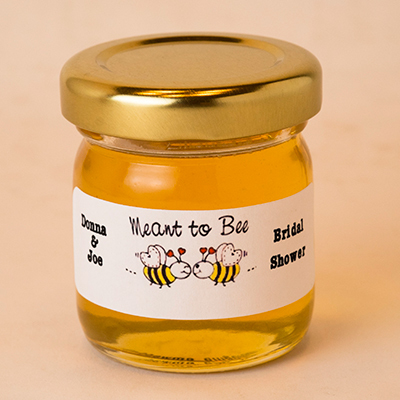 They are a perfect size to add a wooden honey dipper with custom ribbons. 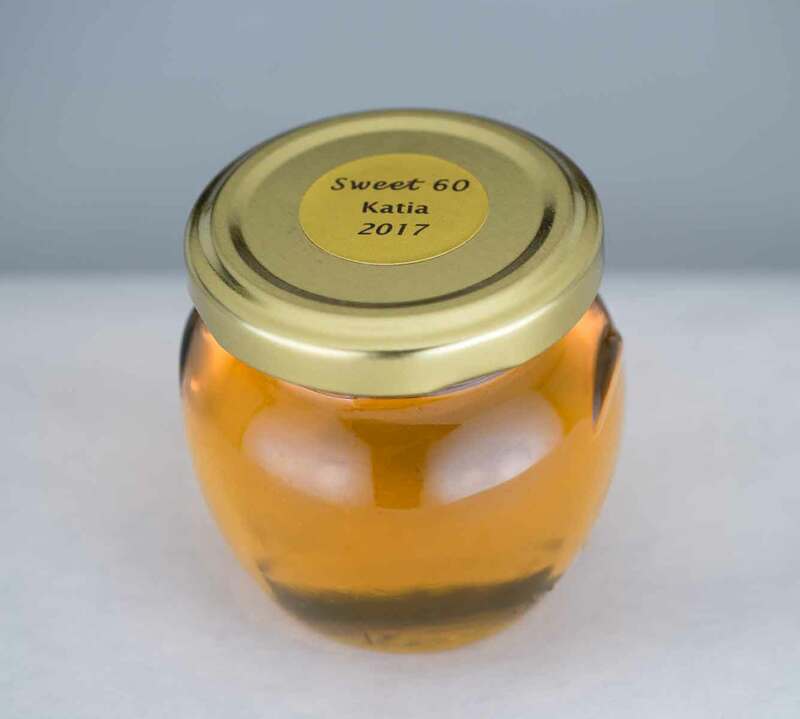 Unique, gourmet and edible, your guests are sure to enjoy this sweet treat!